Glass Today is the Twin Cities' premier provider of residential glass — from shower and tub enclosures to custom entryways, from glass decks to new or replacement windows. 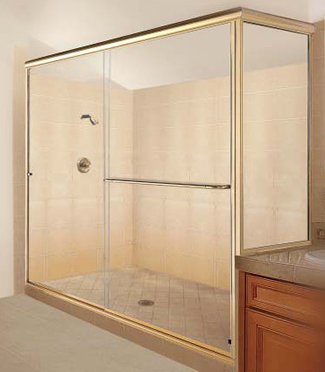 We create, install and maintain luxurious tempered–glass shower enclosures. You choose the style and design that’s perfect for you and we fabricate and install it to your specifications. Choose from a variety of options including acid–etched glass for a translucent satin appearance. We use top quality corrosion resistant hardware including hinges, rails and handles. Do you have leaky or drafty windows? Are you wasting money on high heating and cooling costs? Foggy or broken windows? Storm window or screen window broken or torn? Entrance or patio door glass broken? Glass Today can replace the damaged glass in your home. 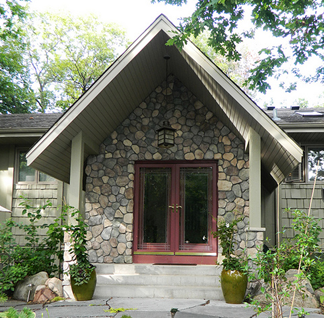 Our professional glaziers will get your windows and doors back to their optimal performance. 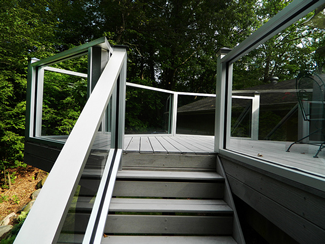 Our deck railings can help you transform the look of a deck, a stairway or a pool surround — to the point where your entire property is redefined. There is much more to your glass repair and replacement needs than auto glass. We are here to help you with all of your glass concerns - auto, residential, and commercial. If you have questions, simply call or complete our short contact form. When you want it done fast and when you want it done right, contact Glass Today for a free quote.